"Live And Let Die". . HD Wallpaper and background images in the James Bond club. 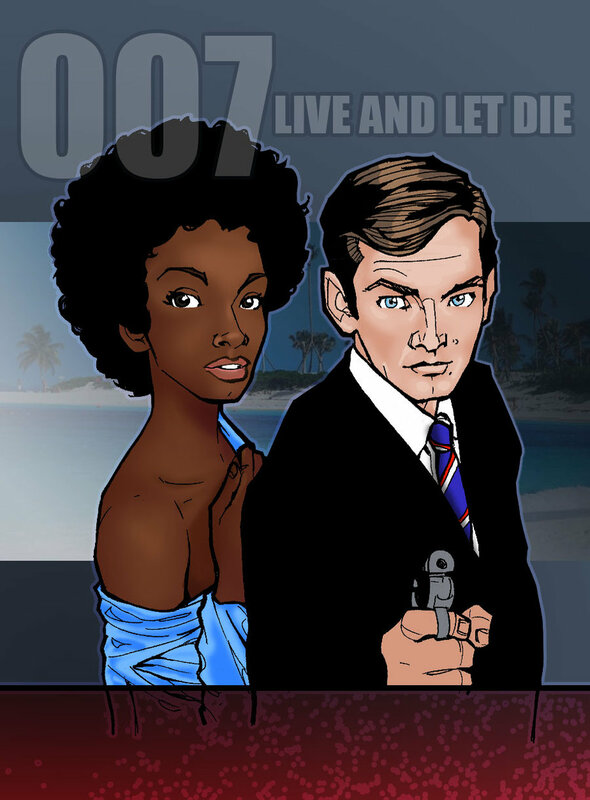 This James Bond fan art might contain 신사복, 비즈니스 정장, 옷 한 벌, 한 벌, 옷, 양복, 정장, 애니메이션, 만화, and 만화책.